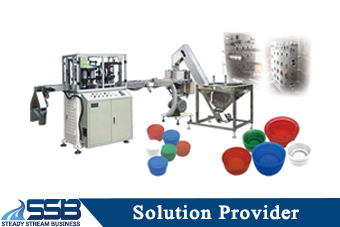 SSB can provide total solution for production line. 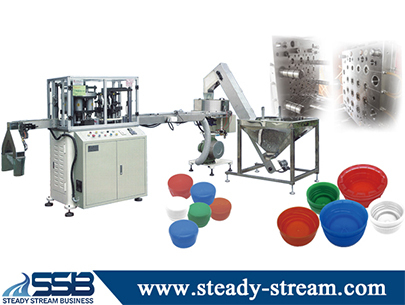 From Mold development, Injection molding machine to Automation system, SSB is always concerning the smooth production and output as our ground to plan all. 2. 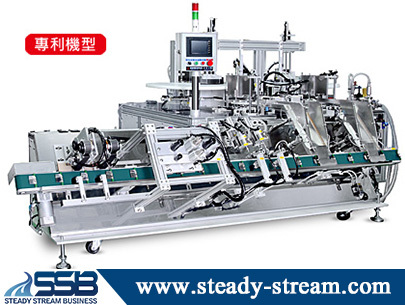 Food Packaging automation system. 3. 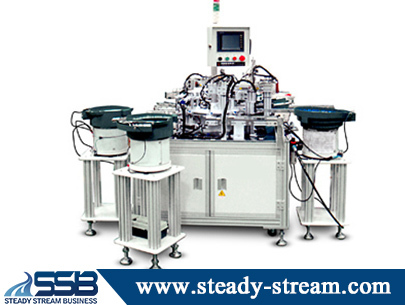 Cosmetic Packaging automation system. 4. Other packaging application for Automation system. 5. Automotive Industry automation system.